This is always my favorite post of the year. Thank you Aaron. I think Gardy’s Hoey comment had more to do with the fact that his secondary pitches need development. If you only have heat you are going to get hit against major league hitters. The Twins ranking as the 12 most valuable franchise by Forbes in pretty remarkable, considering it was just a short decade ago that Bud Selig and Carl Pohlad were co-conspiring to wipe Minnesota off of the baseball map in the form of contraction. The jersey sales are pretty wild — when I went to a couple of games last year (I live in DC now), the number of M&M jerseys sported by kids and women had on floored me. A big contrast to the dark days of the mid to late 90s at the Dome. Also my favorite post of the year, every year. By the way I used to hate that frickin’ song, but ever since I started reading this blog I hear it in a whole new light. It’s playing in my head right now and I couldn’t be happier. Love the Richie Havens video! 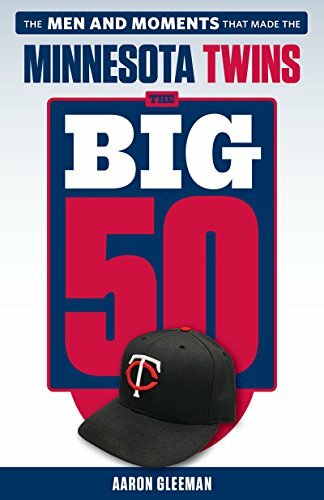 so glad the season is starting…but dammit aaron, finish the top 40 twins of all time. i’m tired of reading 40-20 every offseason and never getting 20-1! I definitely like that potential contract for Liriano. Too bad they didn’t get it done before the season. Did anyone else read Reusse in the Trib today? 3rd in the central because we have players “past their prime”? Combine that article with the article mentioned in this post about how scouting is still the best way to find talent, and I truly believe Patrick has lost it. That’s also two articles in a row now that he mentions how baseball “used” to be. He needs to stop whining about how it was, and look at how it is. We live in a world where technology rules, and gives us better options when it comes to making decisions. 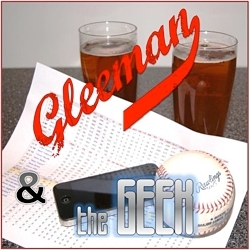 He talks about how Tony O & Killer were injured in their 30’s, and then the Twins tanked. Sorry Pat, but back in the 70’s, guys didn’t work out the way they do now, and didn’t have the equipment & treatment options that players now take for granted. Get with the now!! Sorry for the rant everyone, just had to get it off my chest. Haha I thought the same thing Mac. I generally enjoy the STRIB’s coverage of the Twins, but Reusse is losing it and his column’s are awful. It’s a shame because I used to enjoy him.